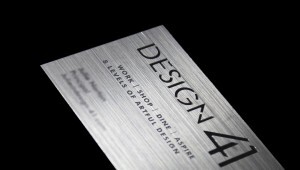 Visual brand identity is built on look and feel. 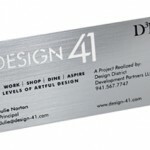 Exceptional graphic design is essential to building brand equity, and choosing the right card finish helps communicate brand value. 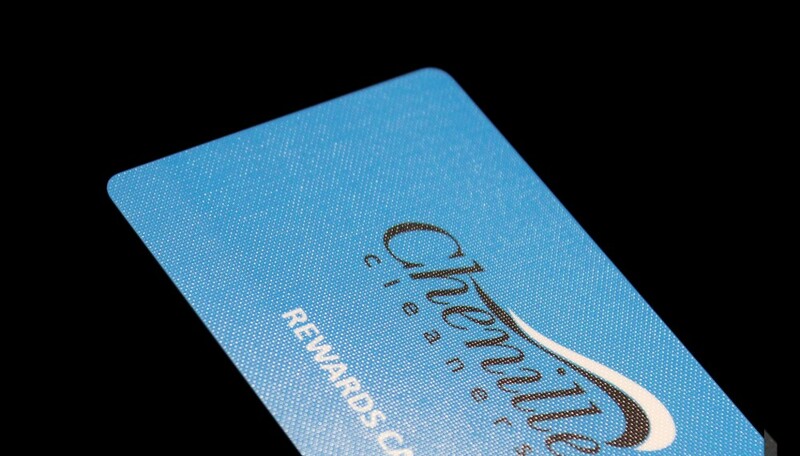 UV Coat & Overlay – Defined by their glossy appearance, the differentiating factor between these two finishes is the capability of printing on the overlay option, perfect for personalized membership cards and other applications. 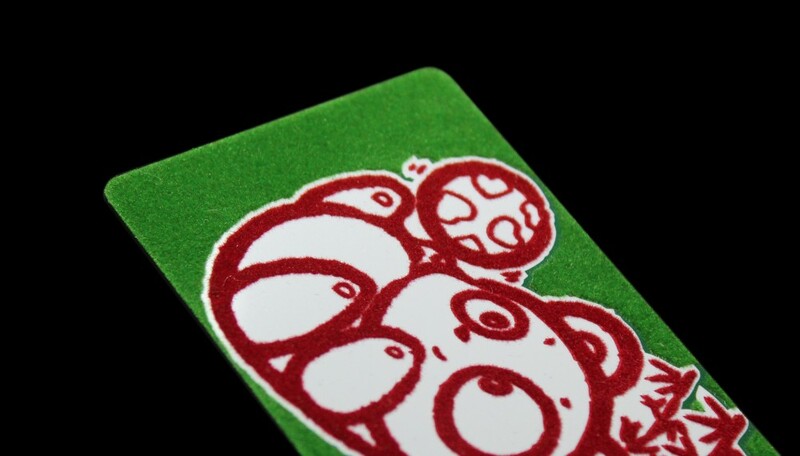 A spot UV coating is often used to highlight specific card elements. Frosted – For a more refined look, consider a frosted finish. Frosted finishes don’t have the sheen of glossier overlay and UV coat finishes, but offer a smooth and professional appearance. A frosted finish offers a more refined look. Matte – For durability and texture, a Matte finish is tough to beat. The granular feel of a matte finish makes scratches less noticeable, and can add to the overall warmth and strength of your design. Canvas – A canvas finish is derived from a silk screen process, which can be applied as an overall card finish or integrated into your design where needed. As its name implies, the canvas finish is all about warmth and texture. Paper Coated – If you like the look of paper but the durability of plastic, paper coated cards are the right choice. By applying a layer of paper over the top of the card, we are able to produce a long-lasting card with the look and feel of paper. Flocked – For more whimsical brands, consider a flocked finish. With a felt-like texture, flocked cards are manufactured using a process that deposits thousands of small fiber particles (flock) onto the card surface. Flock can be added to specific card areas or the entire card, creating warmth, texture and visual dimension. 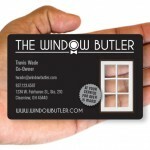 Plastek Card offers a variety of print options in addition to finish. Feel free to contact us for additional assistance.